" Jack of all trades; master of some "
portfolio! 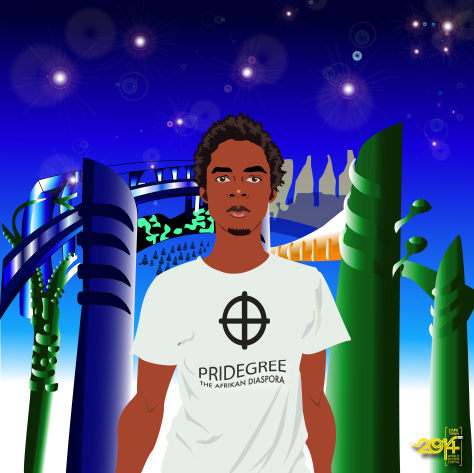 I’m a creative, innovative, hardworking and flexible graphic design professional specializing in illustrations. ​I was born in 1991, in the second Namibian capital city, Oshakati. I have always drawn as far as I can remember. However, my drawing abilities began to mature in the fourth grade, while at Erundu Combined School. At age 12, I began with my first comic ever, ‘Ms Ellabella’. 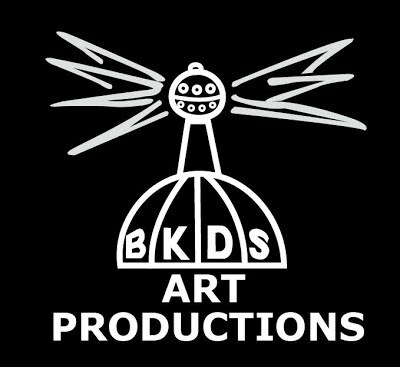 Over the years I drew many other comics, and the vision grew to what is known as, the Digital Empire, BKDS ART PRODUCTIONS. Mr Groenewald, and art, at Art in the Attic. 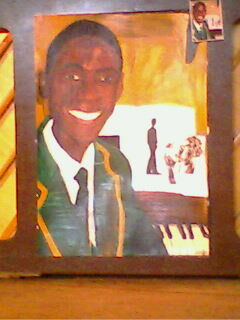 In 2007 and 2008, I achieved my piano in grade 1 and grade 4. In that same year, I took part in the Mascato Muscial ‘The Wanabe’. 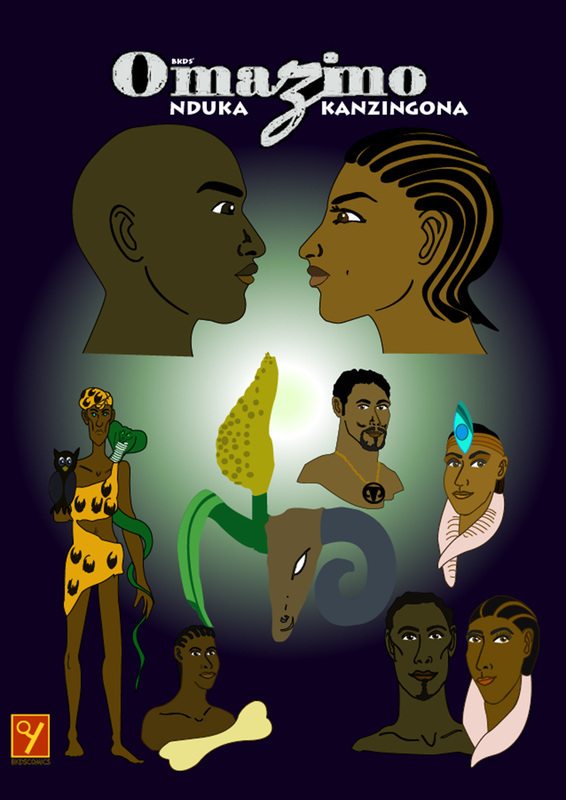 In 2009, I began working on Omazimo - Nduka and Kanzingona; which is a BKDS African comic series, which narrates the lives of the Bantu speaking people from the time they left the “land of many waters”, to settle in the “land of the unknown”; which we know to day as Southern Africa. 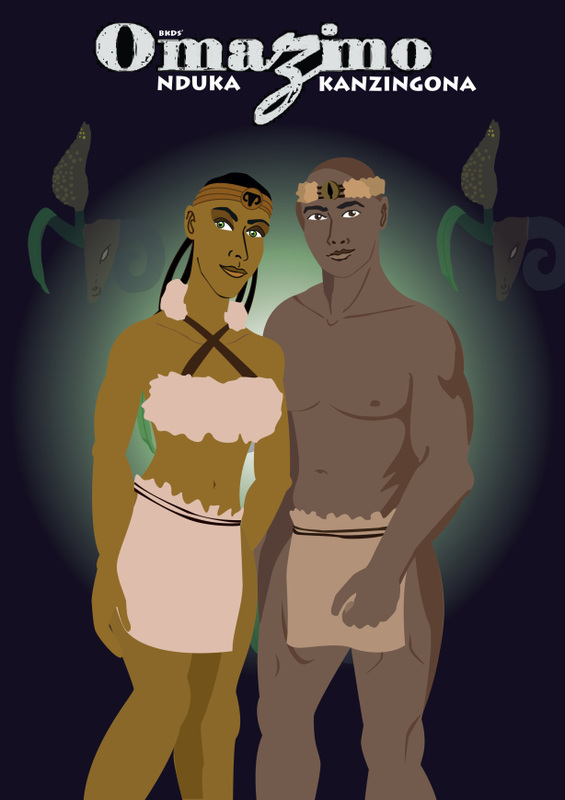 Nduka and Kanzingona are from different relative family groups (Omazimo), which have hated each other for centuries, but fell in love. Now, they have to overcome traditions and the magic of the great He-She to prove their love for one another. BA in Graphic Design at Pearson Education Group, at the Cape Town Campus. 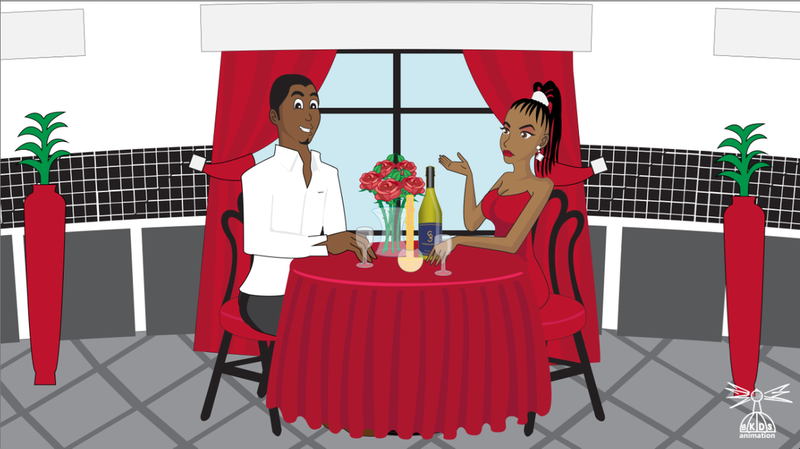 Apart from Illustrations, I do web designs, animation (both 2D and 3D), broadcast design, and fashion designs. Although, I major in Multimedia designs, I also have an excellent eye for print and advertising media. Where I design logos and corporate identities. I also the owner of the NARDO® clothing line. 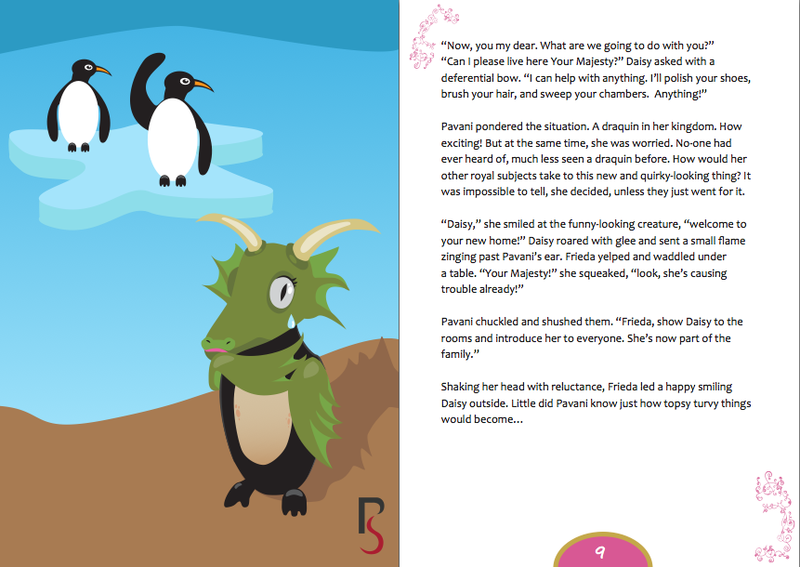 Recently, I began working with Brown Cow Books, a customisable children story book, where I illustrate accordingly to their exciting tailor-made stories.